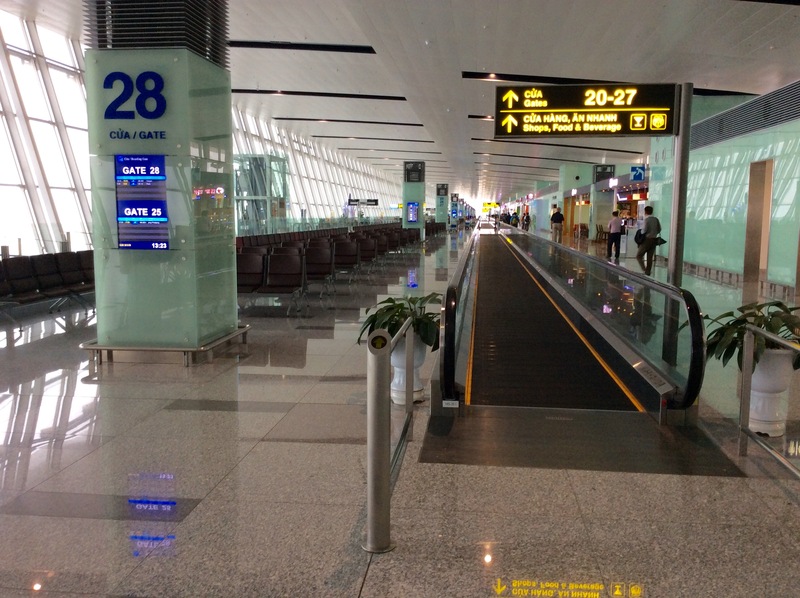 "facilities are clean and new"
✅ Trip Verified | We had a great experience with very helpful staff at Hanoi Noi Bai airport. 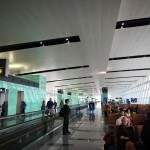 The facilities are clean and new, with all the amenities you would expect at a major airport. Not Verified | Terrible experience. Having gone through full passport controls in Da Nang we expected to simply transfer at Hanoi smoothly to our London bound connection. Not at all, no signs from 1st flight and our only option was to exit the airport. Found someone who pointed to a shuttle bus which (after a long wait) took us from domestic flights to international terminal. Total mayhem, no guidance whether we should head left or right. We had to go again through full customs which was so crowded and uncontrolled it took nearly two hours! Thank goodness we had 4 hours transfer window. Very stressful experience. "This airport is a joke"
Not Verified | This airport is a joke. One would expect some basic logistics from the biggest airport in the country but no. Apparently it is too difficult to put out self-checkin counters so that passengers who travel with hand-luggage only could avoid standing in 2h queue. Also maybe it might be worth considering opening more than one check in counters earlier than last minute so that people can go through passport control at least a few minutes before the scheduled departure time. It can be so simple. 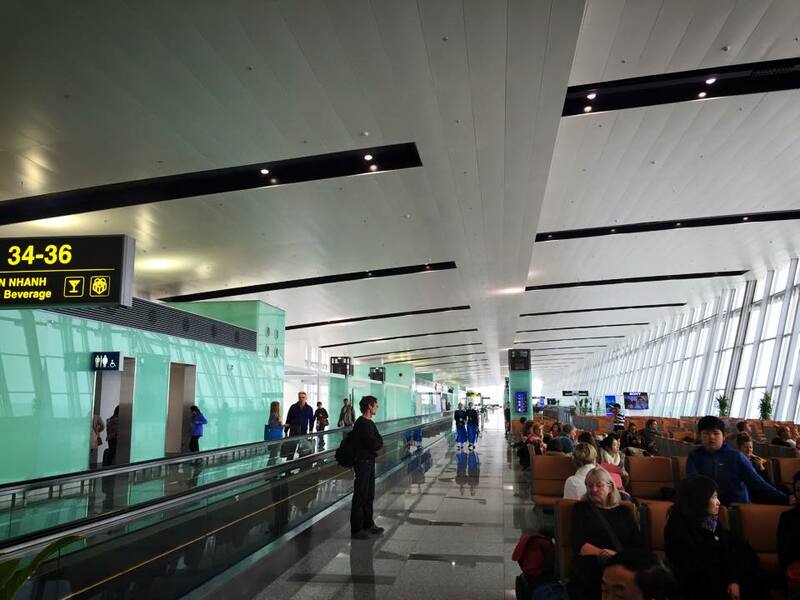 ✅ Trip Verified | It is a great airport even if overcrowded during rush hours. Plenty of shops and good restaurants. The toilets are clean and renovated. I use this airport few times per year and I'm satisfied each time. "lack the most basic organization"
✅ Trip Verified | This was by far the worst airport experience I have ever had! They lack the most basic organization in key aspects such as passenger check-in, passport and security control. Travelling with only hand luggage, I had to wait for over two hours to check in and an hour more to pass passport control and security check. Due to their inability to handle their passengers, the flight was delayed with over an hour. This airport is a joke! ✅ Trip Verified | Very comfortable airport to sleep. Found a quiet gate with long padded seats. Slept better than in some hotels. Easy to find the gates and navigate there. Clean and fresh. Good job. ✅ Trip Verified | Terminal 1 and 2 – I traveled through this airport, my first international trip, twice in 2017. Although it is huge, the friendliness of all the employees I encountered at this airport made me feel safe and secure. The terminal transfers were very smooth. Very clean airport. ✅ Trip Verified | This was the cleanest, most well organized, most efficient (with the best signage) airport we were in during this trip and we were in three others. Actually, its the best I think I've ever been in! "sense of being well managed"
✅ Trip Verified | I continue to be impressed by Hanoi’s stand-alone international terminal. The building is relatively simple, but well designed and maintained, with spotlessly clean toilets and a reasonable choice of facilities, both air and landslide. However the arrival experience does very much depends on the time of the day, but immigration counters always seem to be well staffed and queues manageable. Baggage processing is quick and efficient. However, the visa on arrival process could be significantly improved with the addition of more processing staff and assistance to visitors who are unsure of the exact procedure to be followed. The lastest visit took one hour twenty minutes and was needlessly chaotic. Even better would be the use of an electronic visa system such as for Sri Lanka, which would completely alleviate the need to queue twice. Taxis are well managed, metered and there is also a very efficient bus service which takes you right into the heart of the city. 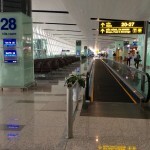 Departure is largely a smooth and seamless process and even though the checkin area is fairly small, it works well. Plenty of seats, and a few places to eat, once you get through security. The whole terminal has a definite sense of being well managed and is a nice introduction to one of Asian’s more interesting cities.